Kit Trolling Valve cod. 3315199008. 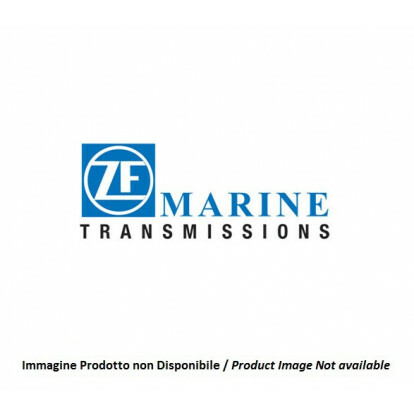 Invertitori ZF Marine (ex Hurth) ZF 25. Kit Trolling Valve cod. 1033009. Invertitori Technodrive/Twin Disc TM 1200A. Kit Trolling Valve cod. 1033007. Invertitori Technodrive/Twin Disc TM 880A. Kit Trolling Valve cod. 1033010. Invertitori Technodrive/Twin Disc TM 485A1. Kit Trolling Valve cod. 1033001. Invertitori Technodrive/Twin Disc TM 93; TM 93A.